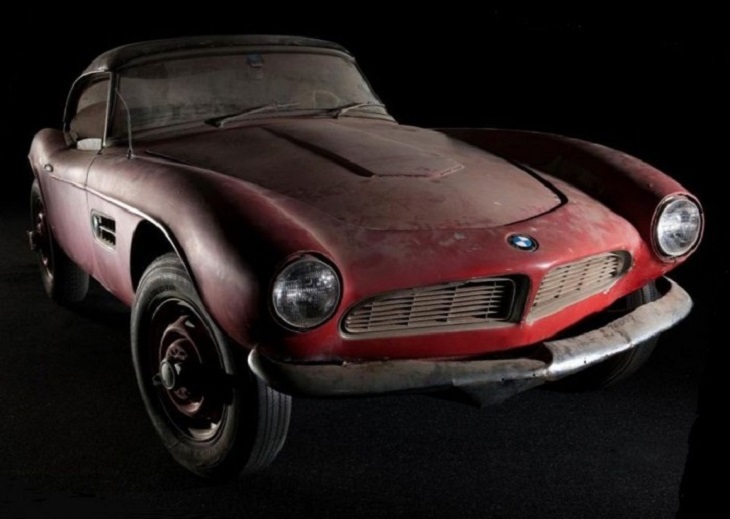 BMW is a German car manufacturer that has decided to make use of 3D printing technology in order to restore the BMW 507 racecar of Elvis Presley. Through additive manufacturing technology, they were able to reconstruct the window winders of the car as well as its door handles. For sure, Elvis never anticipated that his racecar which he purchased in 1958 will be restored after 60 years with the help of a 3D printer. Jack Castor owned the vehicle and was purchased by BMW Group Classic 2 years ago and kept it in the pumpkin factory. The restored BMW car was presented at the Frankfurt Motor Show and media was present during its heyday. In that moment, BMW engineers have used a new engine and original parts to restore the racecar and applied 3D printing technology for the door handles and window wipers. The racecar has a great history even before Elvis Presley bought it. 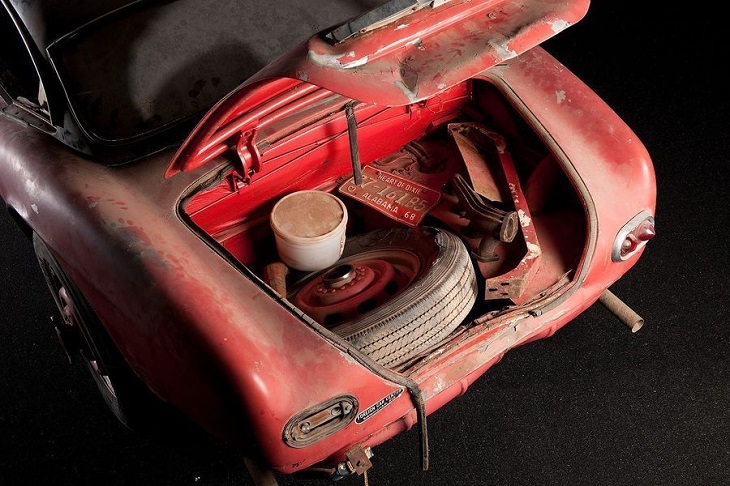 It was used by Hans Stuck, a German driver during a race in the 1950s after it was transferred to Frankfurt. Elvis Presley saw the car in 1958 where he worked as a soldier in Germany. When he spotted the car, he grabbed it right away without even thinking twice. The racecar was white as a feather when Elvis Presley bought it. He eventually painted it with red for a practical reason. Female fans of Elvis would write their numbers in his car so to avoid fixing it from time to time he came up with a decision to paint it with a new color. 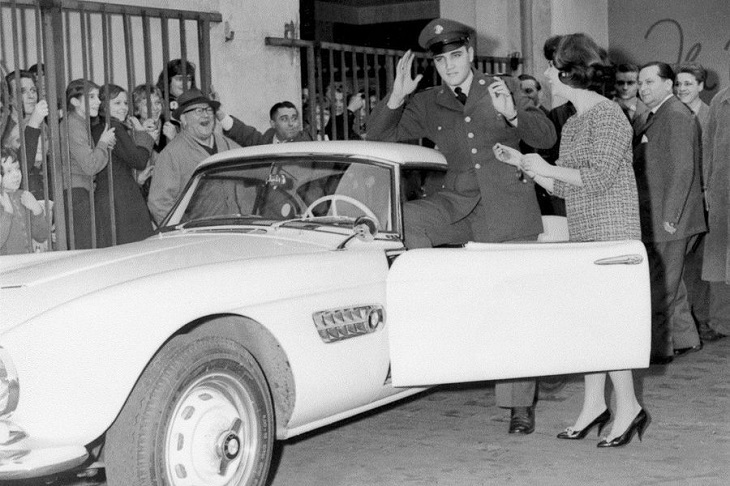 In 1960, Elvis Presley goes back to the United States and sold the car for $4,500 to a buyer. The new owner had changed the 3.2-liter V8 engine of the BMW into a Chevy 8. Castor acquired the car and stored it in Alabama until in 2014 he decided to bring the car at home. Castor was not yet sure if the car was owned by Elvis Presley until 2006. This is the reasons why he had invited an expert who is from Bimmer magazine to check the car and to confirm if it was really from Elvis. When the expert saw the serial number of the car, he had proven that it really belongs to the King. 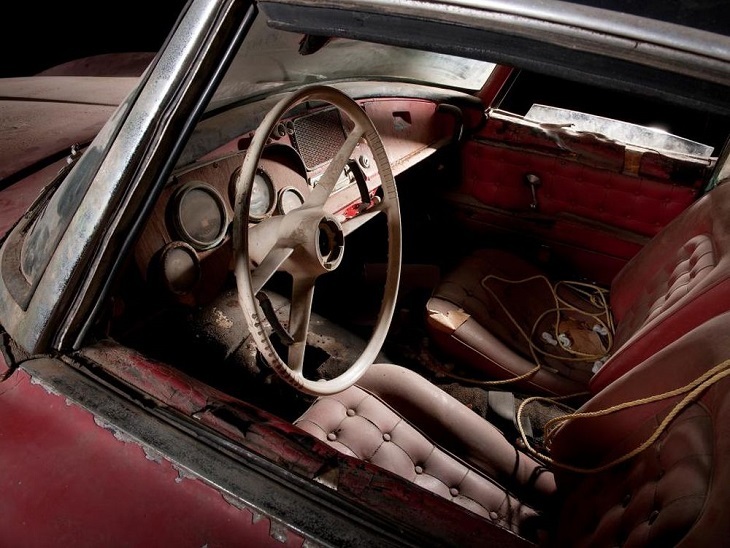 Unfortunately, before completing the restoration of the car, Castor had passed away. For sure, we would feel delighted if he saw the result of the restoration. The color of the car returned to white which is what Castor wanted by making use of alkaline baths and special acid. During the production run from 1955 to 1959, BMW only built 254 of the legendary 507s that can be sold for $2.5 million if it is in great condition. The 507 will start a tour circuit together with Pebble Beach Concours d’Elegance, which is a part of the Monterey Car Week. 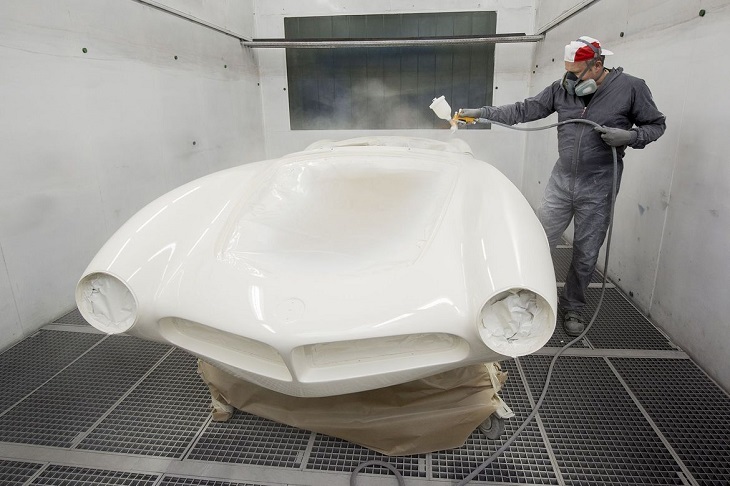 Restoring the BMW 507 does not signify the first venture of BMW in using 3D printing for their cars. The company is planning to expand their planar 3D printing this July for them to create parts while the German car specialist was involved Jet Fusion 3D printer from HP that will be presented in May. There was still no information about the components that BMW will create using the 3D printer but according to them, they will use the machine for end-use parts and rapid prototyping. Thanks to 3D printing technologies, duck Dudley can walk again!